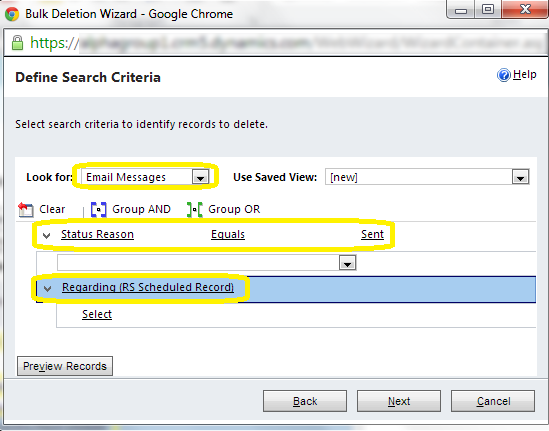 Maintenance involves deleting sent email & event log records created by Report Scheduler add-on on regular basis. 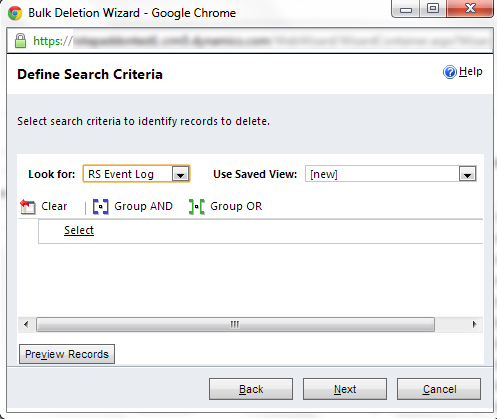 This can be automated by creating Bulk Delete jobs from Settings > Data Management section of CRM. 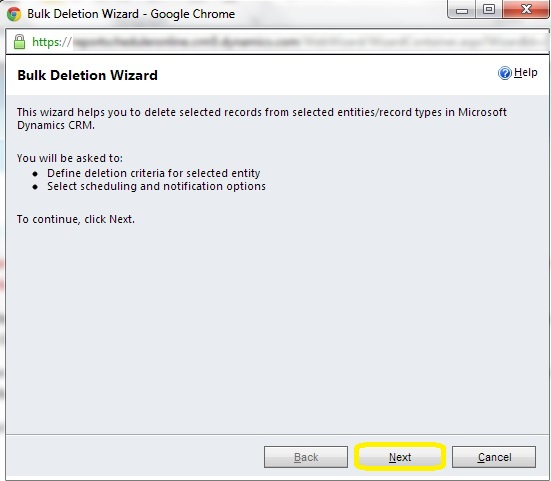 Step 1: Start Bulk Deletion Wizard: same steps as that for deleting Email records. 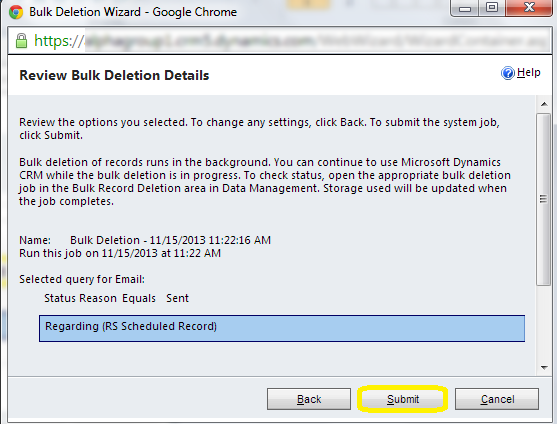 Step 3: Select Bulk Deletion Options: same steps as that for deleting Email records. 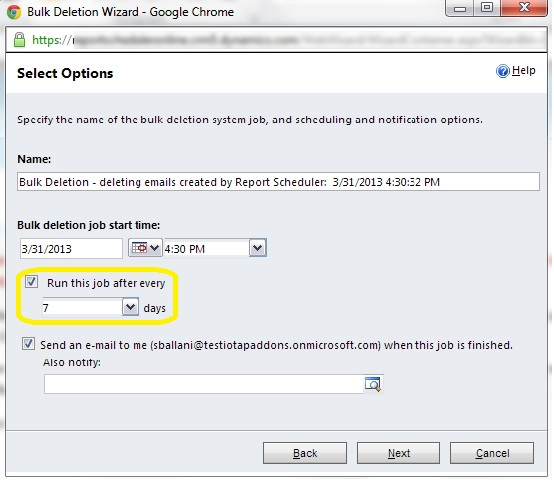 Step 4: Submit Bulk deletion job: same steps as that for deleting Email records.